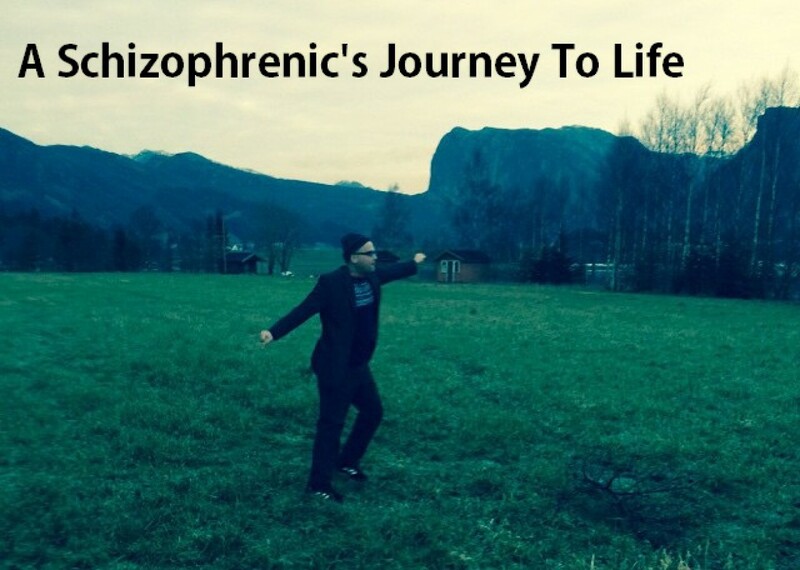 Day 764 – meeting the portal | A schizophrenic's journey from consciousness to awareness. In Oneness & Equality! I was just this last week in Brussels, Belgium, for a destonian gathering. We had been planning to meet there since new year’s 16/17. We all chipped in for a ticket so that Sunette (the portal) could travel to Belgium to see us. We where about 30 people at the most when we would gather in central Brussels. I was first greeted by my fellow destonian Talamon (Tala), at the airport. After that we would travel into the city to see Leila, Gian, Cesar and Sunette. Before meeting I have been going through some projections and expectations of the whole thing. I would forgive and release these expectations when they occurred. The moment I would hug Sunette I sort of went into a reaction. Both from being tired of traveling, and also from the surprise of seeing how normal and ordinary people really are. You might say not what I expected lol. So in that station hall, we would then first meet and hug. It was a sort of breaking point to me, and I was quite shaking right then and a few minutes later. But to my pleasant surprise I managed quite fine. I was able to release the energy and move within/without. I was considered and my mental health, and I was asked if I was not tired. I was asked if I was ok. I was going though some reactions, like I said, but I managed very good. I was surprised by myself how well it all went. Later in the park, we got to see first-hand portaling. Beings like Anuaki, Lilly and Mykey, presented them self to us. And we had a chat then in the Brussels park. A very cool experience indeed. Also I had a portaling done, to only me, to hear from my mind, body and being. With the intent to bring my being forth within. To give me some strengthening advice and hear what my being /body / mind could tell me that I could not see/hear or had missed. I was told among other things that “You are stronger than what you think you are” and “Start with yoga” – such a advice. I was very thrilled to hear this and today is my third day of yoga, doing a new beginners course from youtube. So meeting the portal and all the other destonians walking life process, was a deep honor and a deep sense of gratitude. It was over all fun and I learned lots about myself. Thank you each one of you that I was able to hug and greet ! Together we walk, equal and one ! Previous PostDay 763 – physical awareNext PostDay 765 – To much help ? Thanks for sharing Tormod, very cool. Cool MC Ruben ! my pleasure !